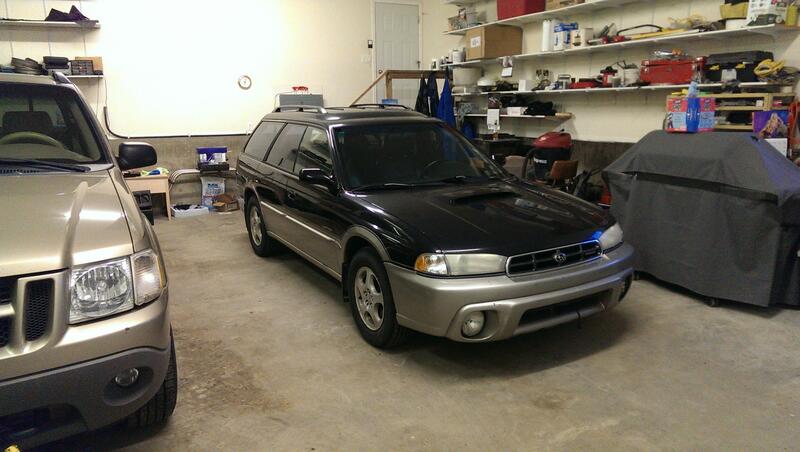 Subaru Outback - Subaru Outback Forums > Models > Gen 1: 1995-1999 > Post Pics of your 1st Gen OB! 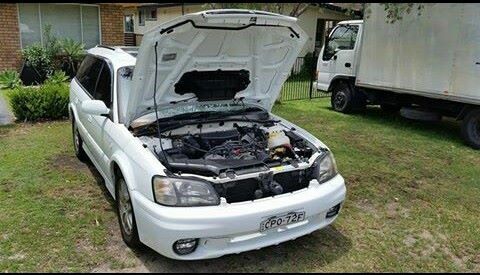 Besides that, Subaru cars in Argentina are mainly JDM, and there are a few US models. And yes, I'm lucky because the car is in good condition after all. 99 subie outback likes this. Thanks for posting everyone. If we keep this up maybe we can get the mods to make it a sticky! 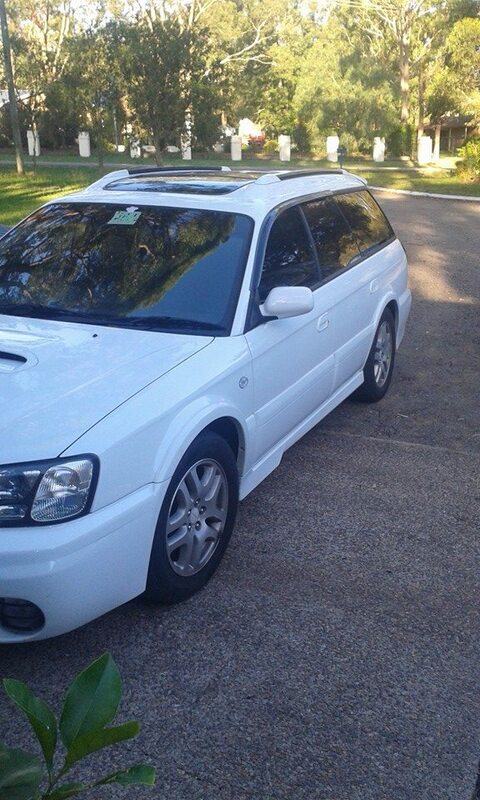 -Jamie Perna- '07 Outback 2.5 EJ253 5MT "Subie 2"
'99 Outback 2.5(1st)2000Family mine12/2013- 7/2015 R.I.P. Sold to my mechanic and revived once again! '07 Outback 2.5 (5th)07/2015-08/2016 Mine Sold! Heading out into the snow! My car is a constant work in progress. I always think once i am done some idiot will T-bone me while texting. very nice. I like it! Was it built in '99? Looks like a 2000 first year of the 2nd Gen. I see your license plate, where are you located? Nice and freshly cleaned beside my truck! Very nice Vgolden! I like the color.